Be subtle with your love for rainbows in the Dickies Girl Short Sleeve Retro Rainbow Tomboy Tee. 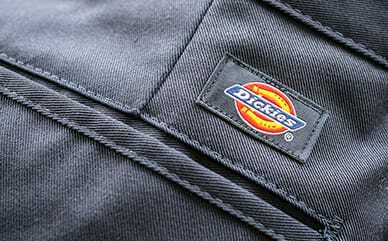 The Dickies logo stands out and shows off your pride in the brand. 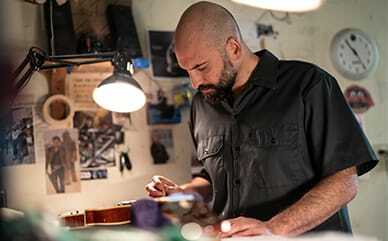 A relaxed fit keeps you comfortable while the 100% cotton design keeps it extremely soft and ready to wear.